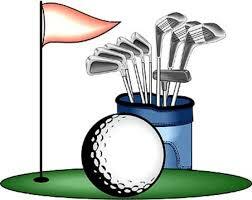 Church of the Ascension, Sudbury is holding its Annual Golf Classic on Sunday 23 September 2018 at Cedar Green Golf Club. The cost is $45 with a shot gun start at 3:00 p.m. This includes 9 holes, power cart, dinner, and a chance to win prizes. If you cannot make the golf tournament consider joining us for dinner. For registration, please sign up at the Church of the Ascension or call Ken Winfield 705-566-3258.